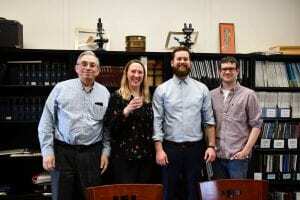 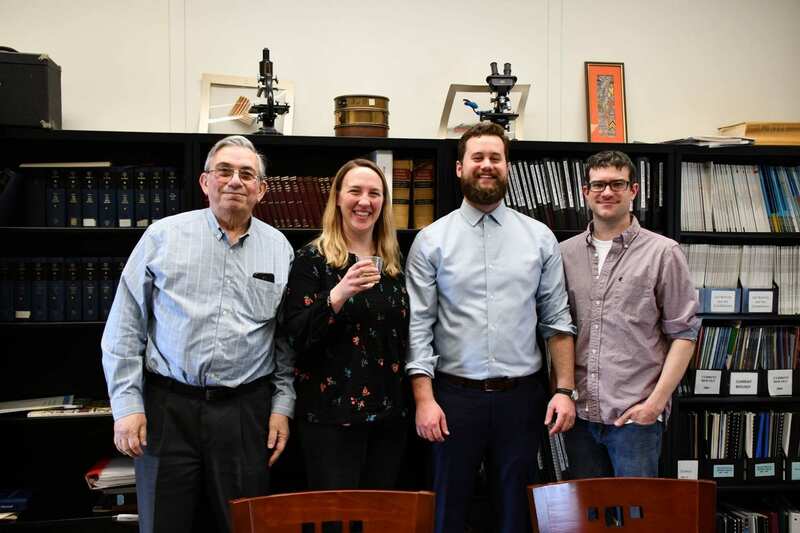 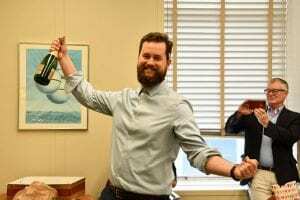 We are all very proud of Mike, who successfully defended his PhD dissertation on Monday, April 16! 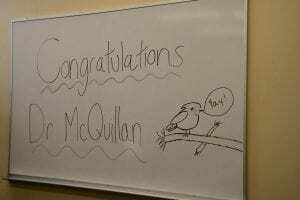 Mike’s dissertation is entitled Ecological causes and evolutionary consequences of hybridization in chickadees. 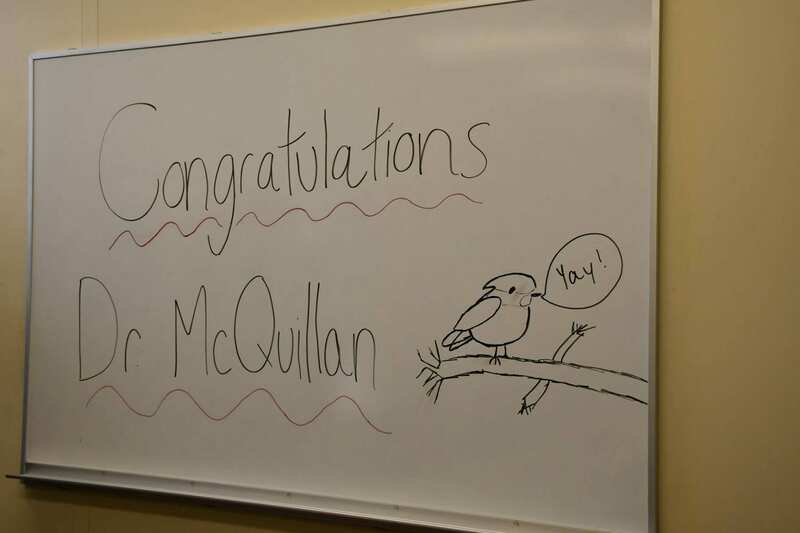 He has done some really exciting research, and we look forward to great things yet to come from Dr. McQuillan. 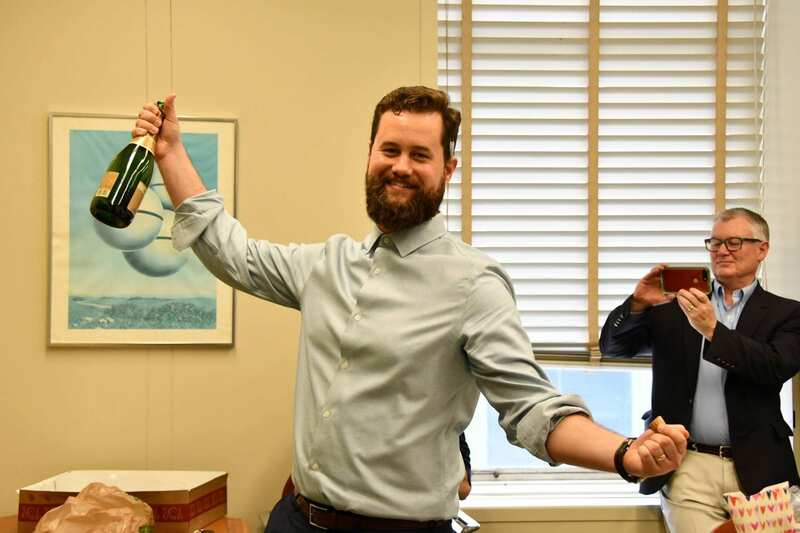 Way to go, Mike!